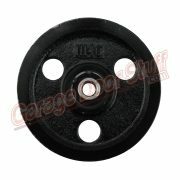 *For bulk quantities over 25 pieces, emails us for a quick quote. 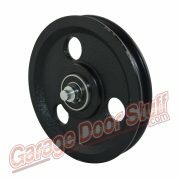 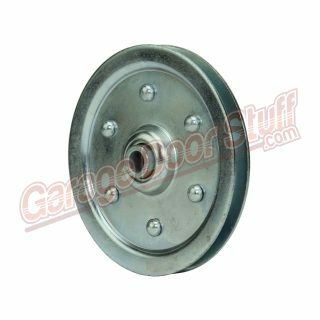 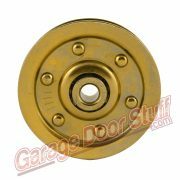 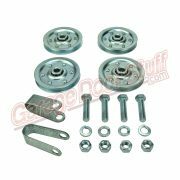 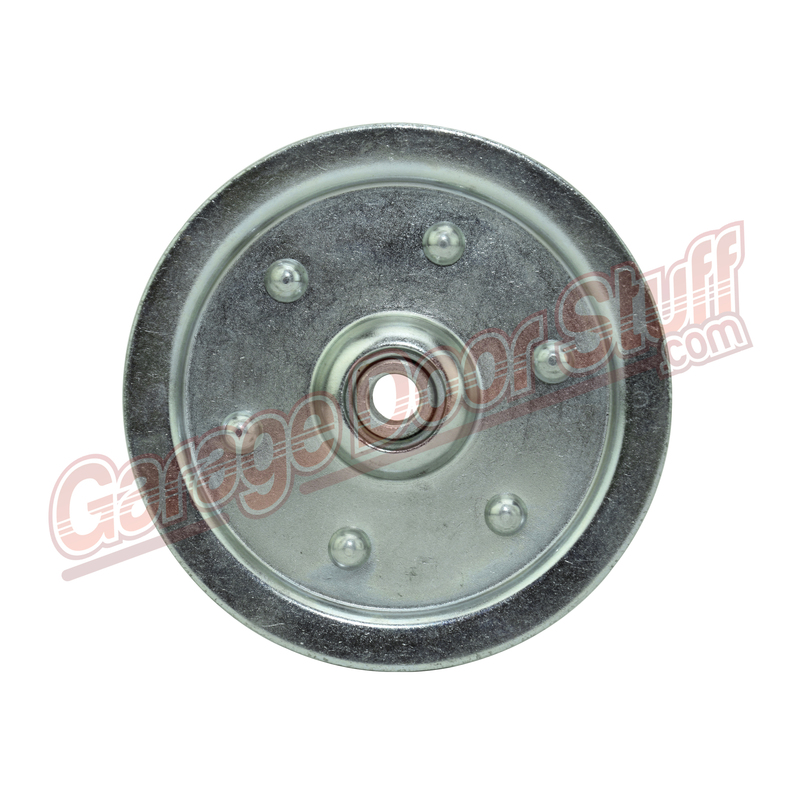 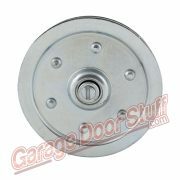 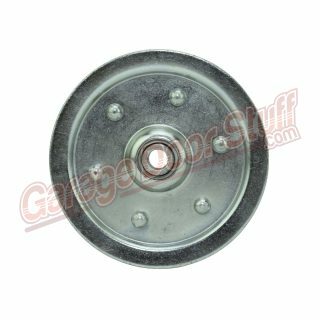 Sold individually– Pulleys should all be replaced at the same time and should be lubricated when doing biannual servicing to your garage door. 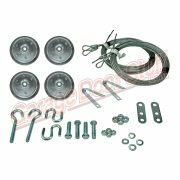 If you have a special needs project that will require pulleys and do not see what you need on our site or need some help, drop us an email or call and we will be glad to help.